"Thank you again for going above and beyond what was expected. Your team is great and we could not be more pleased." "Overall, I am extremely satisfied with this company and the high level of customer service they provide. I would and have already recommended them to a friend." "Solid sales rep., great install crew. Based on our experience, we’ll be purchasing the maintenance contract through Ram Air and Heating." Asthma and Allergies Have Been Linked to Poor Indoor Air Quality. 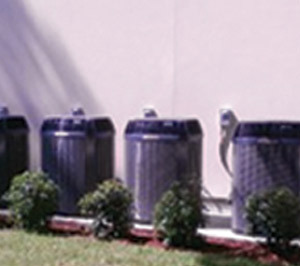 Our specialists can optimize your unit to reduce allergens in your home’s air. We recieved the National Trane Distinguised Dealer Award 8 times and have 31 years of experience keeping Baton Rouge families comfortable. Our high-efficiency heating and cooling units can save you hundreds of dollars a year while keeping the air you breathe safe and healthy. Husband and wife Jim and Cindy Stevens started RAM Heating and Air Conditioning in 1983. 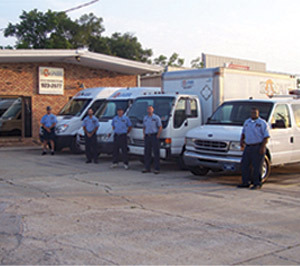 We’re proud to serve the Greater Baton Rouge area and certified to work on all major heating and cooling brands. 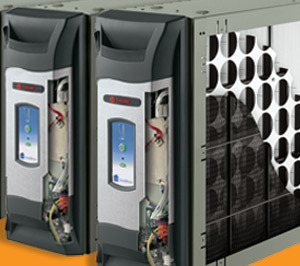 As a Trane Comfort Specialist, we provide the most efficient and durable units on the market. With over 31 years of experience in residential and commercial HVAC services, we know how to diagnose the job fast and fix it right. Whether you need a new unit or a tune-up for your existing one, your comfort is our command.